Santa Fe—The City Different—is a great family destination. 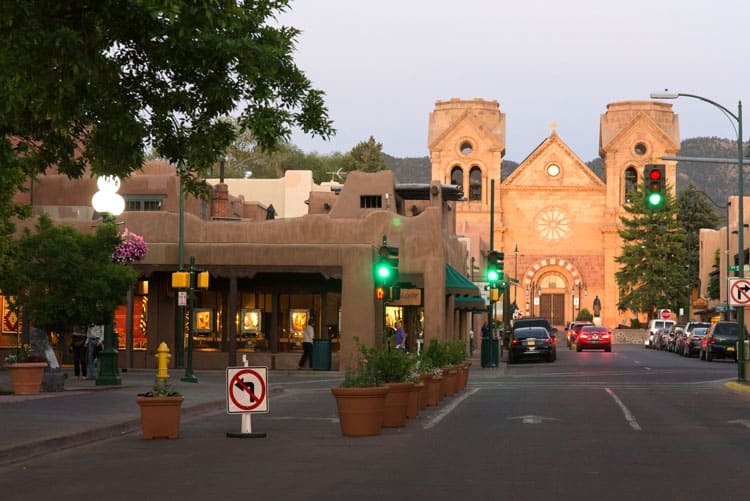 Santa Fe is the third oldest US city founded in 1610 by European colonists. Today, you’ll find a vibrant food and art culture, scenic outdoor adventures, and a variety of wellness related services. 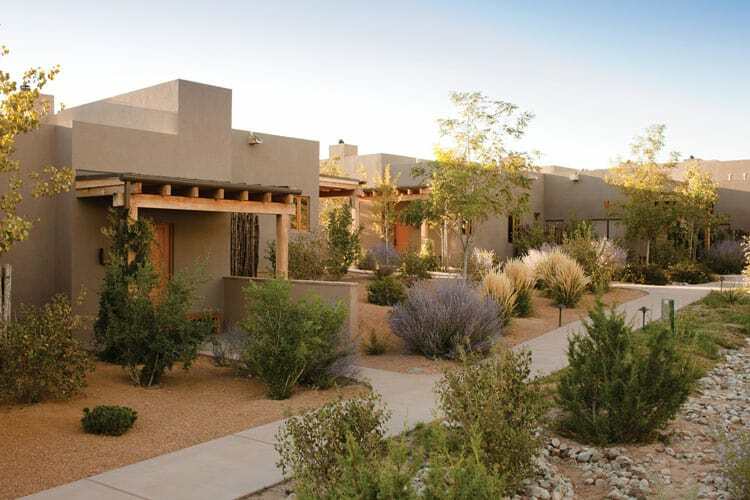 The best places to eat, play and sleep for families visiting Santa Fe are highlighted below. The Southwest is calling—pack up your tiny humans and go exploring in Santa Fe. It makes our heart smile when our kiddos eat well. 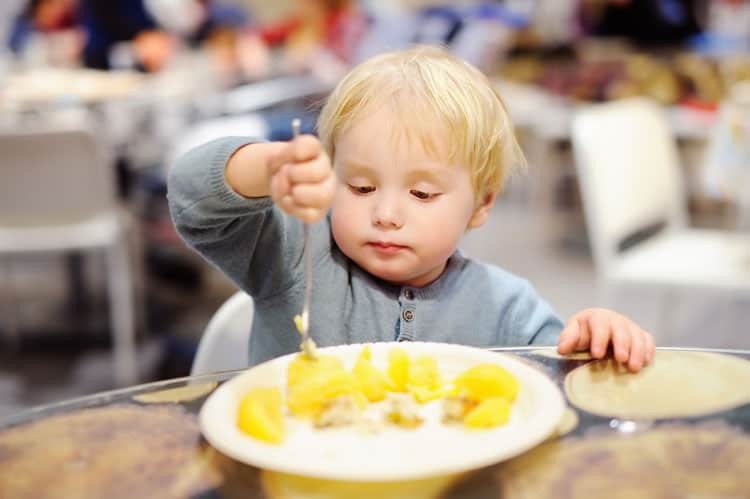 At Love Yourself Cafe in Santa Fe, you and your littlest eater will dine on food, smoothies and elixirs that are created with love and intention. Healing nutrition and foodie flavors are achieved using ingredients that are organic, gluten-free, and free of artificial colors and sugars. Nothing but the best stuff for growing bodies and brains! At Love Yourself Cafe, servers greet diners with Love Juice at their table. It’s a delicious and refreshing drink containing cucumber and herbs. Menu options include eggs, veggie bowls, and spaghetti squash. For picky kiddos, we suggest the Ginger Banana Cardamom Waffles or Pancakes. They are a good source of protein and probiotics masquerading as a beloved breakfast staple. For desert, the smoothies pack a lot of fruits and veggies into a slurp-able, yummy treat. Looking to incorporate some fitness into your stay? Check out Amy’s mommy-and-me style boot camp classes. The Four Seasons Resort Rancho Encantado offers a year round pool, babysitting services, and a complimentary plaza shuttle. In addition, kids five and under dine free onsite! For the grownups, the resort offers a variety of wellness amenities, including a yoga studio, meditation sessions, and spa treatments. The Rosewood Inn of the Anasazi has all the bases covered for families staying with infants and young kiddos. Your room will be baby proofed for you! 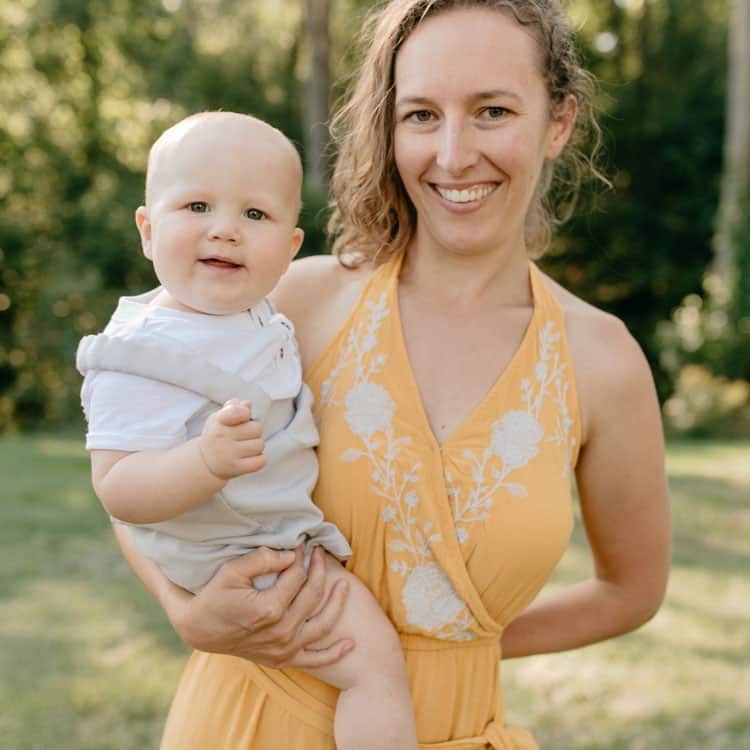 The staff will stock it with a wireless baby monitor, full-size crib and linens, child-sized bath robe, baby changing and bath equipment, and a bottle warmer. Children’s menus are available for both in-room dining and The Anasazi Restaurant. 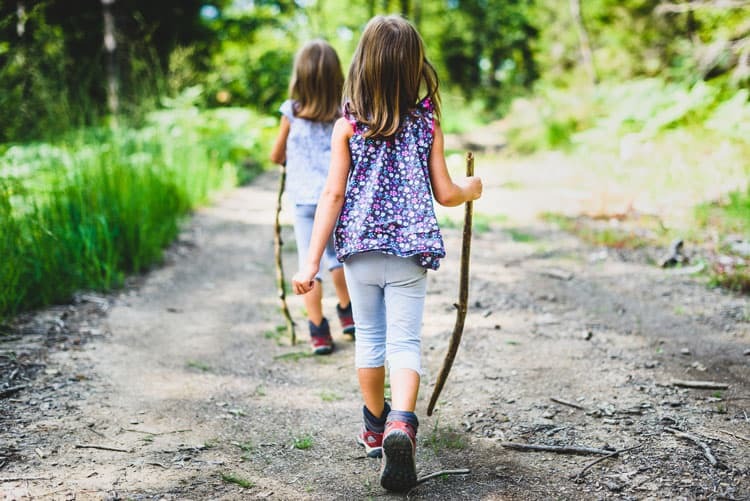 Babysitting services are available should you want to book a massage or enjoy a night out without the kids. Here’s a quick rundown of some unique, family-friendly attractions in Santa Fe that both adults and kiddos will enjoy. Meow Wolf House of Eternal Return is part jungle gym, part children’s museum and part art exhibit. It’s an understatement to say that Meow Wolf is a unique experience! At Meow Wolf, you’ll choose your own path through the 20,000 square foot exhibition by walking, climbing and crawling through an imaginative multiverse of unexpected environments. 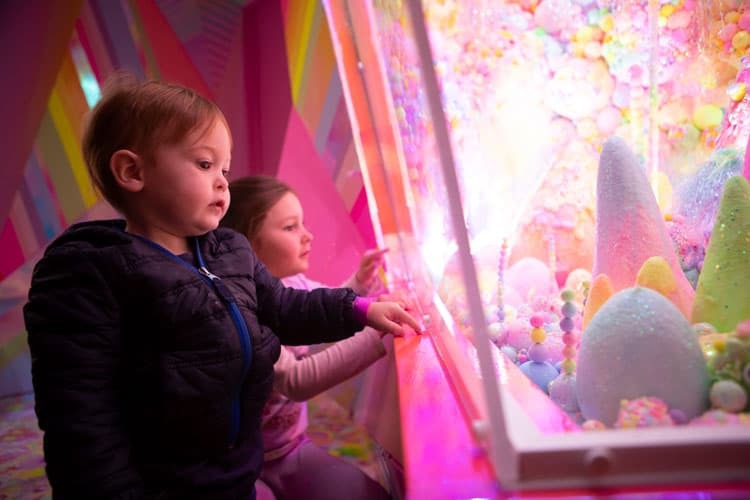 Visitors will experience a “nexus of colorful, chaotic portals that take explorers to worlds they’ve only seen in their wildest dreams.” Add it to the itinerary: Each Monday, Toddler Tales is a free story/music/art time offered at the Meow Wolf’s Learning Center. This 12-acre park in the heart of Santa Fe is a great outdoor space featuring gardens and art. Throughout the year, Railyard Park Conservancy﻿ hosts a variety of public art and performance projects and offers a number of family-friendly events. Add it to the itinerary: Every Saturday from late May through mid-August, kiddos can get wet and sandy at Sand Play Saturday. Artist Jillian Mazur, owner of J.F. Mazur Fine Art Studio, shares her love of art by offering children’s art classes and workshops for preschool age kiddos through adults. Add it to the itinerary: Open Studio Fridays are a great drop-in option for visiting families.